RAINBOW will release a newly recorded version of its song "Black Sheep Of The Family" on April 26. 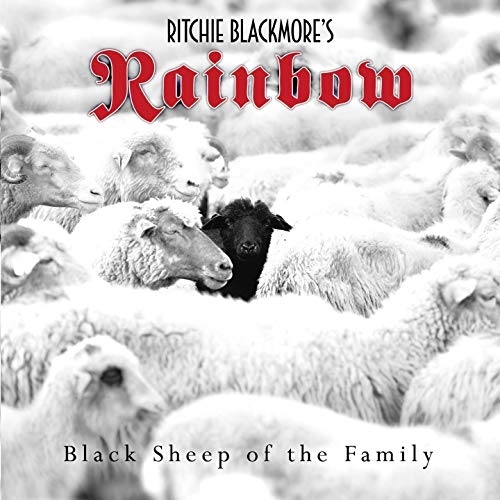 The original recording of "Black Sheep Of The Family" — a cover of a track by the band QUATERMASS from 1970 — was included on RAINBOW's debut album, 1975's "Ritchie Blackmore's Rainbow". Like the rest of the LP, the song was recorded at Musicland Studios in Munich, Germany. The first new RAINBOW single since 1996, "Waiting For A Sign", was released in March 2018. 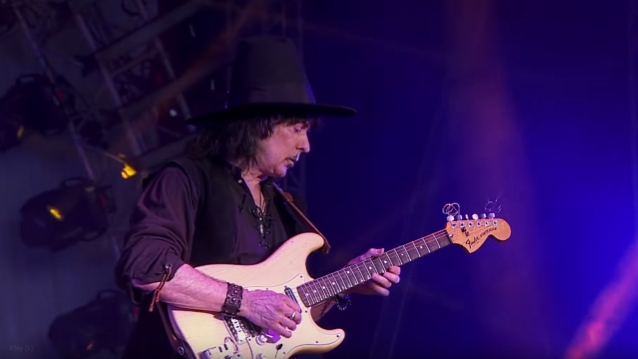 The song was penned by Ritchie Blackmore, with lyrics by his wife Candice Night and vocals from RAINBOW's current singer, Ronnie Romero, who is originally from Chile but is now settled in Madrid. The latest incarnation of RAINBOW released two new studio recordings in 2017, but they weren't original compositions; one was an instrumental song called "Land Of Hope And Glory", which was a reworking of the 1902 British patriotic song of the same name from Edward Elgar's "Pomp And Circumstance March No. 1", while the other was a re-recording of the RAINBOW classic "I Surrender", which was written by Russ Ballard and was first released by RAINBOW in 1981. 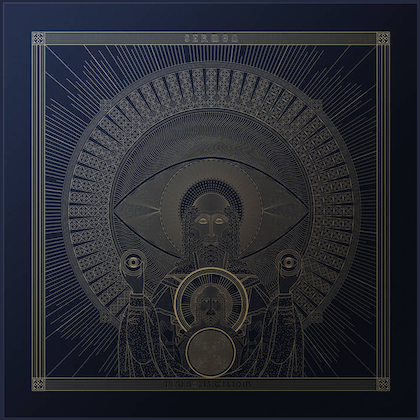 "Waiting For A Sign" is included on "Memories in Rock II", which was released in April 2018 via Minstrel Hall/Soulfood. The set also contains a double CD of the June 2017 U.K. RAINBOW concerts, a DVD containing over 80 minutes of interview footage with the band and crew, an additional backstage clip and a video for the 2017 studio version of "I Surrender".